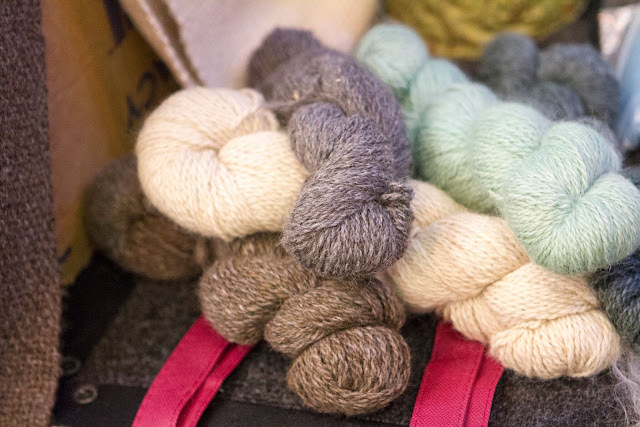 Since the United States first commercially imported alpacas in 1984, alpaca breeders have worked hard to produce offspring with the finest, softest, most lustrous fleece. Until recently the primary focus of the industry was on breeding to build a national herd of superior fleece producing livestock able to compete in the global market. The time has come to focus on the fleece! What is the best colors for summer? Trick question. 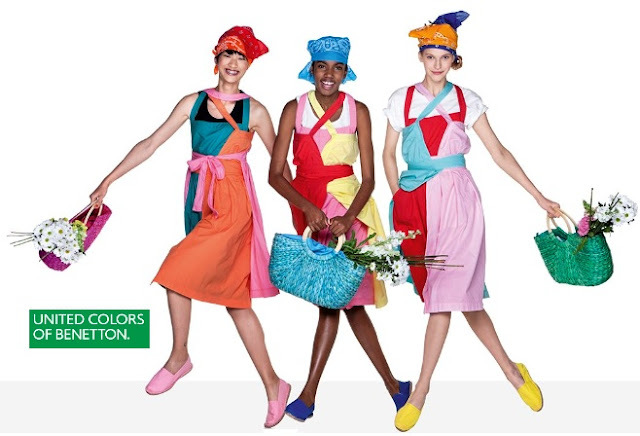 The answer is the "United Colors of Benetton". Delilah Belle Hamlin was photographed wearing ROCKINS to the Cindy Crawford and Kaia Gerber host Best Buddies Mother's Day Brunch in Malibu, CA sponsored by David Yurman earlier this month. The model showed off a chic look with wide leg pants accented with a ROCKINS Classic Skinny Scarf in Gold (www.rockins.co.uk). 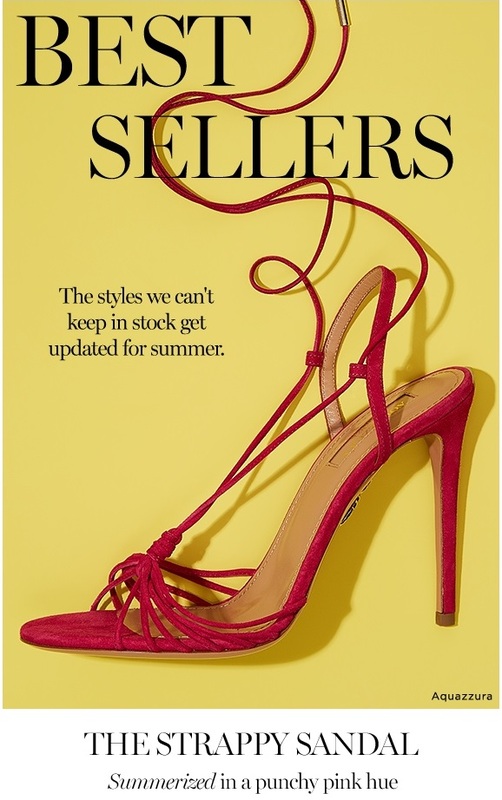 Similar styles currently available at Nordstrom.com, NeimanMarcus.com and FWRD.com. InMac has been conceived as the complete B2B garment and textile machinery show, created by the makers of Intex South Asia – the biggest international textiles sourcing show in South Asia. Inmac will run concurrently with Intex South Asia thus presenting a complete sourcing, manufacturing and production solution to the South Asian industry. Inmac trade platform would further assist the industry to review the latest in advance technology, explore possible upgrade to improve competitiveness and modernize production of textiles and garments in South Asia which is the 2nd largest market after China. Yes, swimwear, t-shirts, sandals, and shorts are essential. However, their is even more to know when you want to know how to dress for summer. You also need to know where to shop, etc. Get ready for some sunshine with lightweight tees, graphic sweatshirts for cool nights and denim cut–offs that go with anything. Light summer denim skirts are lovely. An instant style statement, and your new favorite skirt. 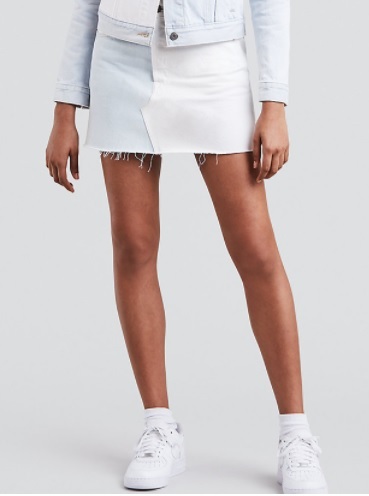 This is the adorable mini-skirt silhouette we all love, altered and destructed to perfection. It's cut from classic non-stretch denim that's been seriously upgraded with heavy elements of wear and the lived-in edge Levi's® is known for. Every drop counts, so the manufacturer aims to use less water. 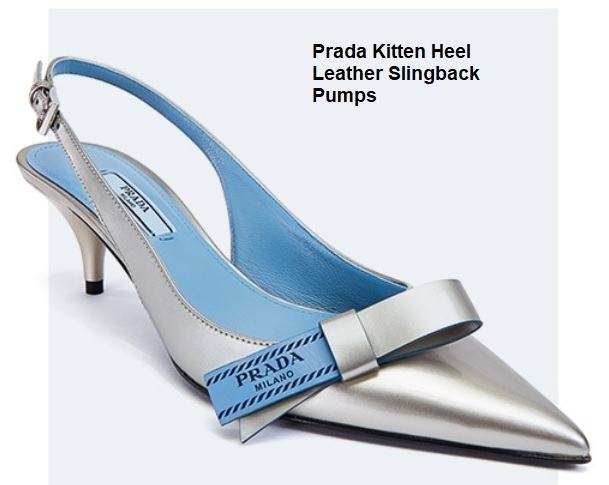 Their designers are constantly thinking of new ways to create the same styles but even better. Above is Levi's Style #523890001. Not much better than trendy jewelry and a selfie with your bestie. Steve Madden is changing up the way front line associates working and empowering then with technology that is proven to enhance store sales and customer engagement. They are going from paper and binder training to mACP (mobile associate communications platform). BALTIC FASHION&TEXTILE is an event to expand the business networking, providing companies, entrepreneurs, and professionals of the fashion value chain, the opportunity to check the news of the most important national and international textile companies. Clearly a polo shirt is a great gift idea for Father's Day. Every year, Levi's throws special events and create new styles to help celebrate the anniversary of the 501® Original jean — and this year it’s no different. 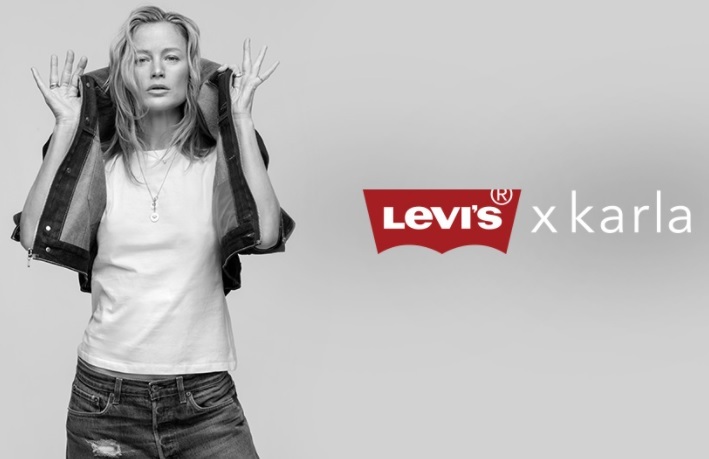 To celebrate the millions of different ways people customize their Levi’s®, they have teamed up with Karla Welch, renowned stylist and founder of xkarla, to craft a special collection of jeans, jackets, shirts and more. Playing with washes is easier than you think. 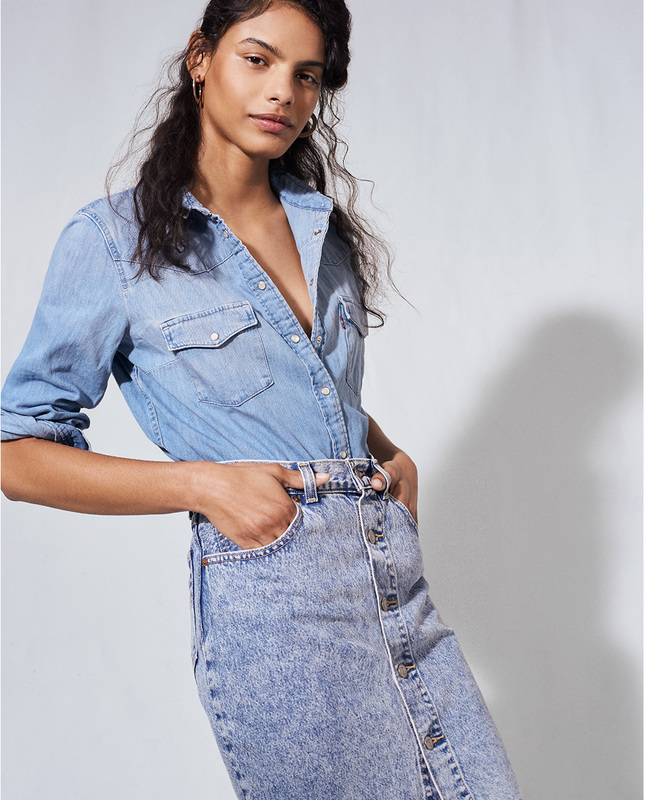 A classic blue Western Shirt goes with just about anything. 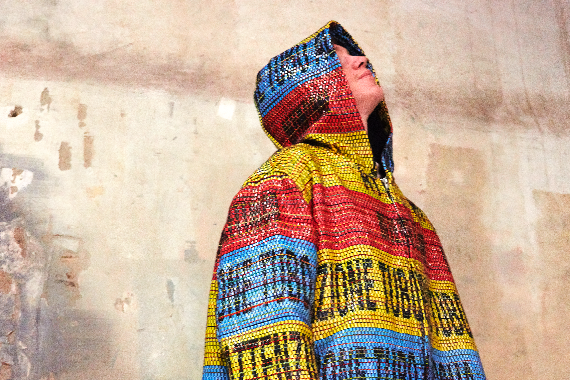 The Apparel Textile Sourcing (ATS) trade show held an opening ceremony on Monday, May 21 at Mana Wynwood to mark the commencement of their 3-day trade show. The Mayor of Miami Francis Suarez was in attendance along with Miami-Dade Commissioner Audrey Edmonson and Miami-dade Commissioner Jose “Pepe” Diaz. Are you kidding? 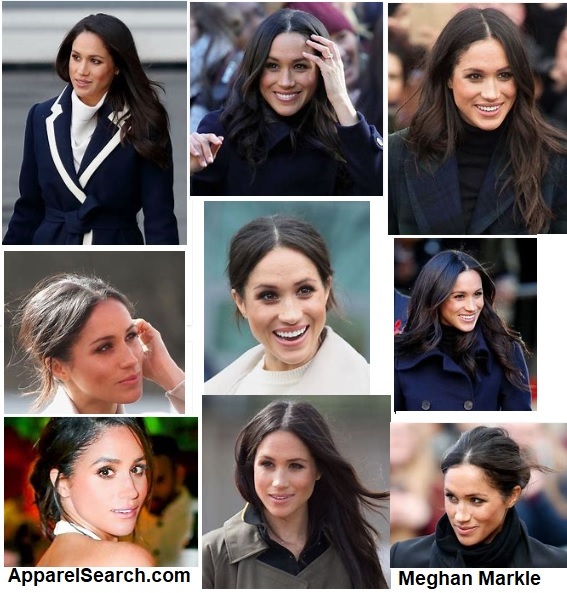 Do you really want to read another Meghan Markle wedding dress blog post? To be honest, you can never have too many news articles about a royal wedding dress. Fortunately, this is the best blog post about the dress. After you read this one, you can officially be all done. Yes, it is only May 17, 2018 but we are already willing to publish the 2018 Woman of the Year. It is perfectly understandable if you think that it is ridiculous of me to decide on the Women of the Year when the year is not even half way over. Well, it is too late because the voting is complete and the selection is official. The 2018 woman of the year award goes to the beautiful and stylish Meghan Markle. Learning everything from their friends and experts at Taylor Stitch, they are CIVIC and building some pretty exceptional yet uncomplicated apparel that works on the go—whether to and from work, on and off airplanes, or just running weekend errands. Nicholas K has some of the best summer whites. 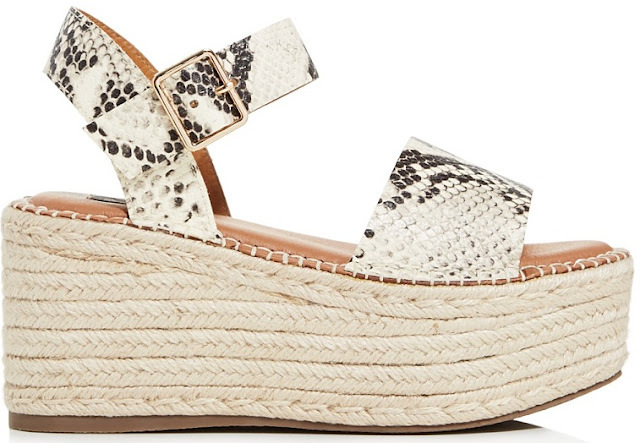 Fashion that will make you stand out after Memorial Day. After hearing numerous complaints about shapewear over the last 20 years, lingerie-expert and ShapeOn founder spent years researching and developing the perfect solution. The result was a comfortable, multi-point shaper. 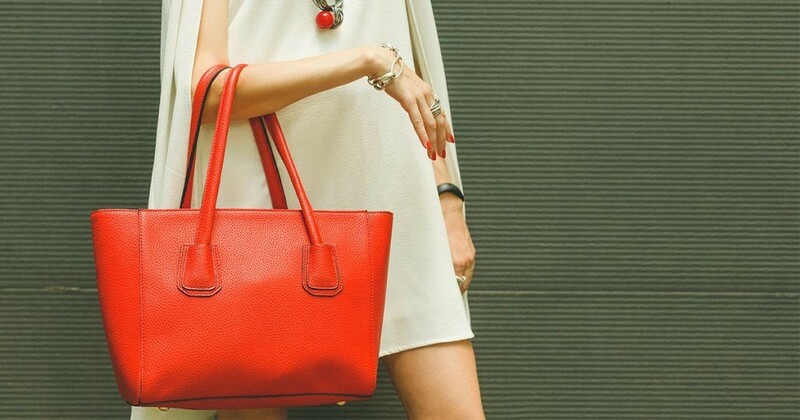 This May, ShapeOn, based in the fashion hub of Montreal and manufactured in Italy, makes its debut in the United States. The benefits are simple yet significant: comfortable enough to wear all day. Women want to feel like they’re wearing the shapewear—and not the other way around. Cotton is soft, absorbent and breathable. Cotton is easier to wash and care for than other fabrics. Since cotton is breathable and doesn’t retain odors like oil-based fabrics, you can save your clothes a few trips to the hamper between wears. Not doing laundry as often is awesome. Cotton clothing is soft and easily stretches, making it a comfortable fabric to wear. Due to its soft hand and comfort, it is often used in underwear, pajamas, undershirts and more. Cotton fabric is breathable and transmits moisture away from the body and is absorbent and removes liquid from the skin, like a towel. Cotton clothing protects against from heat in the summer and cold in the winter by providing thermal insulation as the cotton fabric traps air between the fabric fibers. Cotton is hypoallergenic and does not irritate skin, it is used in medical products like bandages and gauze, and is the fabric of choice when it comes to baby apparel. Cotton fabric rarely causes allergic reactions and wearing cotton is often recommended for those with skin allergies. Cotton has a high tensile strength, making it strong, durable and less likely to rip or tear than some of the other textile fiber options. It is actually stronger when wet, which helps it withstand many washings. Shop for Prada Fall 2018 at Saks Fifth Avenue. Chloe Bailey shared a photo wearing Miranda Frye on Instagram yesterday. The Grown-ish actress posed with her sister wearing Miranda Frye's Whitney Necklace ($94; www.mirandafrye.com). 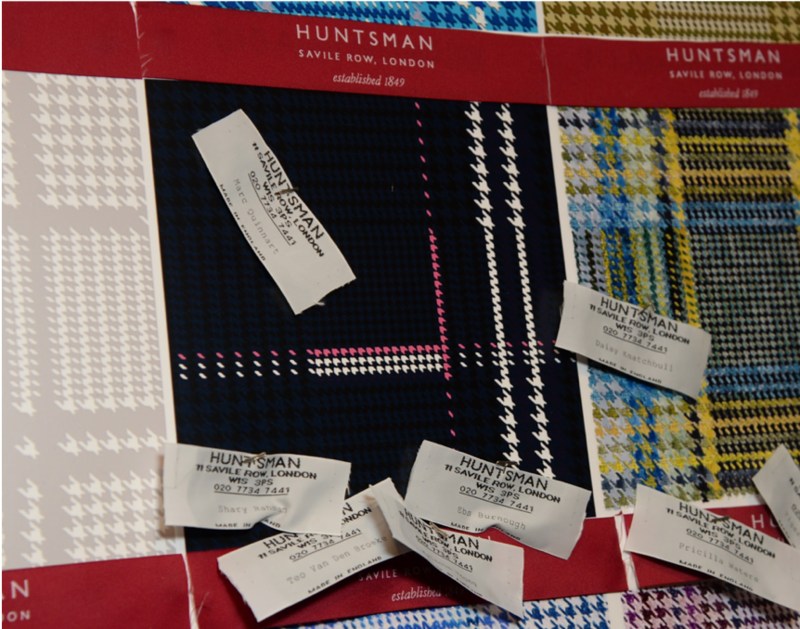 Kyle Dawney has been chosen as the winner of the 2018 Huntsman Tweed Competition, following a judging lunch at 11 Savile Row by the sartorially inclined such as Zac Peck, Priscilla Waters, Eric Underwood and Tiger Chadwick. The winning submission pushed a traditionally conservative design into a bold space without losing the elegant herringbone pattern. Gabrielle Union shared a photo on Instagram wearing Alias Mae. The actress showed off a colorful Spring look accessorized with Alias Mae's Nakita Flats in Black Box ($199.95, www.aliasmae.com). Romee Strijd is fully embracing her love of coin necklaces. She posted this photo of herself in Australia wearing Parpala Jewelry's Alea Two Coin Necklace ($159) The Victoria Secret Angel also rocked the brand's coin necklaces throughout her trip to Coachella. TRANOÏ is thrilled to welcome you next June in Paris. Join them from June 22 to 24, 2018 at the Palais de la Bourse where you will discover Men's, Women's and Accessories collections gathered this season in one single venue. Stay tuned: events, exhibitions and presentations will be announced soon!